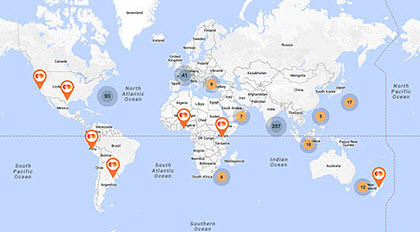 As a technology company in the global payments business, we connect consumers, financial institutions, merchants, governments and businesses worldwide and enable them to use secure and convenient electronic forms of payment. Join the industry’s most passionate, motivated & engaged global team - Our employees are encouraged to drive innovation every day in support of a more connected world – Talent Beyond Measure for a World Beyond Cash. 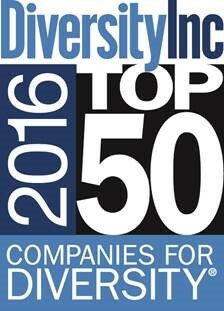 Our company is recognized once again for our leadership in diversity and inclusion, claiming the #6 spot in the DiversityInc’s Top 50 Companies for Diversity. 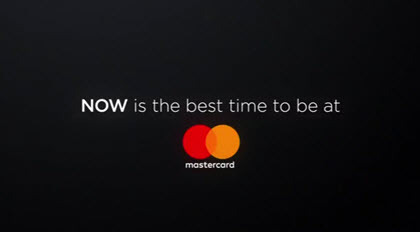 This is the third year in a row that Mastercard has stood among the top 10.